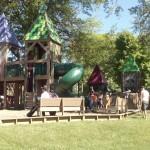 Housing is the topic of the June 18 City Council work session. Safety is the housing-related topic that got me writing about this. Fire chief Darryl Kerley is telling about safety issues related to houses. He is saying that ad hoc renovations around the city over the years have created situations that put residents at risk. Unorthodox wiring splices can create a fire hazard. Landlords use adapters to allow air conditioners with three-prong plugs to plug into two-prong outlets — it works, but it isn’t safe. He also says that many rental houses have no working smoke detectors. Renters take the batteries out. Loose electric outlets create high-resistance connections that can start fires. He had to replace several outlets in his house in Briarcliff after noticing that the plugs often fell out of the outlets. In many houses, the windows are too high or too small to work as a fire exit. To be a suitable exist, the window must be no more than 44 inches off the floor, but many windows are higher than that. It’s not just older neighborhoods and older houses. A recent fire in Emory Valley destroyed a two-level home that had only two ways out. The fire department can inspect rental properties when the utility account changes over, but not if the landlord charges a rent that includes utilities (as many do). Mark Watson says there are 256 housing units believed to be vacant based on their lack of utility consumption. (It’s unclear if these are houses with active utility accounts but no consumption, or if they don’t have active utility accounts.) Vacant units have a big impact on fire and police. All this raises policy questions about what a city government can do to require existing homes to be improved to have safe wiring, etc. Chuck Hope is asking if the issue is eliminating blighted homes or if it’s creating systems to help and encourage people to correct code violations and make other important changes. Need to know more about the nature of problems in our housing stock and the number of homes affected. Mark Watson says there’s a lot of potential in our existing housing, but it’s often too expensive to bring that housing up to standards. Anne Garcia Garland supports a landlord-licensing ordinance, but says the city needs some “carrots” in addition to “sticks”. Don’t just say negative things about problem housing, also talk about the positives and how to leverage limited resources beneficially. Trina Baughn says that $500,000 could buy about 25 dilapidated homes. Is that the right use of this money, or should it be used to help 50 homeowners upgrade their property? It would help to know how many of the 14,000 homes are a problem, and how many are rentals. Mark Watson says it’s been very difficult to determine how many rentals are in town, but it sounds to me like he’s talking about subsidized rentals, not total rentals. 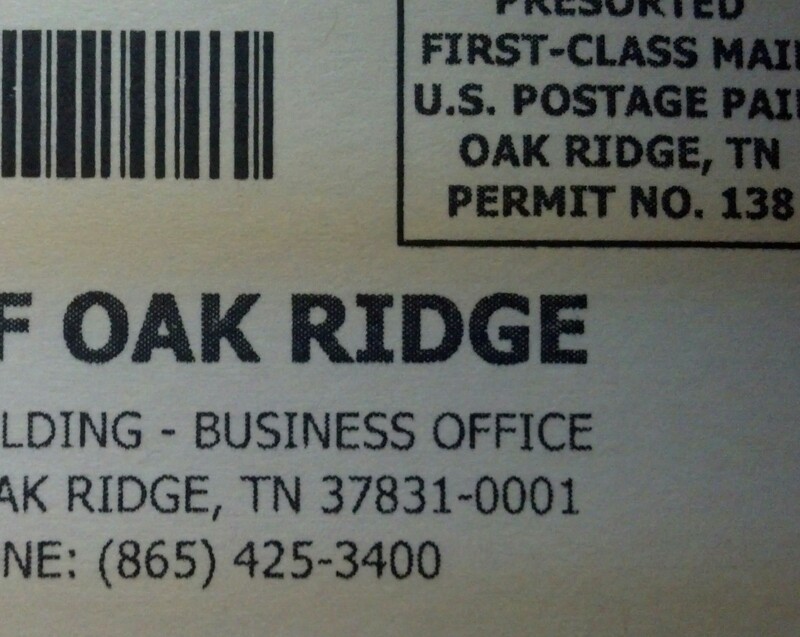 He’s been trying to figure out how many Section 8 rental vouchers are being used in the city because not all of them are managed through the Oak Ridge Housing Authority — there are many Section 8 renters in town who got their vouchers come from other housing authorities. Council members were given maps, generated by staff, that show rental housing percentages around the city as reported by the U.S. Census. 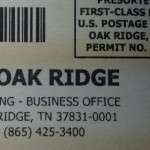 Tom Beehan says that Oak Ridge offers great opportunities for affordable starter homes for new homebuyers. He wants the money to be used to start something positive to encourage people to invest. Charlie Hensley wants incentives to help people improve their homes. Leonard Abbatiello provided information about property tax assessments in the city. He’s saying that this discussion is way overdue. A few years back, 750 of 1000 units in Highland View was a rental, and the number is probably more like 850 now. Rentals are a source of blight; the city needs to get more private ownership in place. He also says that appraisals are not always tied to selling prices, as they are based on a state appraisal manual. Many homes sell below the appraised value. Even in new high-end neighborhoods, some homes are selling at a big discount. 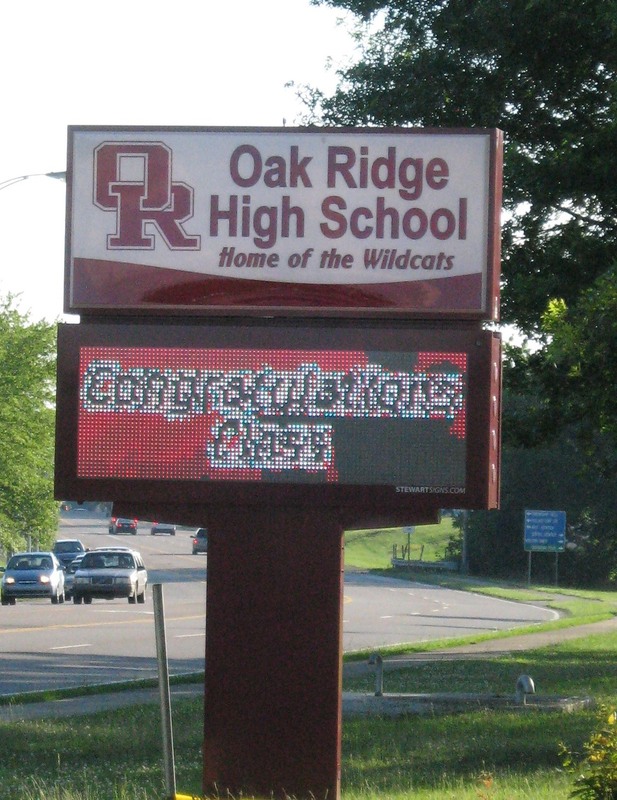 He expects Oak Ridge appraisals to go down in the 2015 reappraisal, which means the tax rate will go up. He says the measure of whether you’re fixing the problem is whether it reduces the number of people who work here but don’t live here. The information distributed to Council members before this session apparently includes some information on what it takes to institute a rental inspection program. Chuck Hope would like to see about putting property maintenance violations into a state administrative hearing officer’s courtroom and take it out of city court, where fines are limited by state law to just $50 per violation. Mark Watson says that an administrative hearing officer probably would be set up in cooperation with other jurisdictions, to share the cost. Watson and City Attorney Ken Krushenski say that city court is now treating each day of violation as a separate violation, which can lead to fines much higher than $50 (more likely to get a property owner’s attention). Chuck Hope is wondering if there are enough cases to make an administrative hearing officer cost-effective for the city. The state’s Neighborhood Preservation Act has features that would be useful for the city, but it applies to only a few jurisdictions in the state. 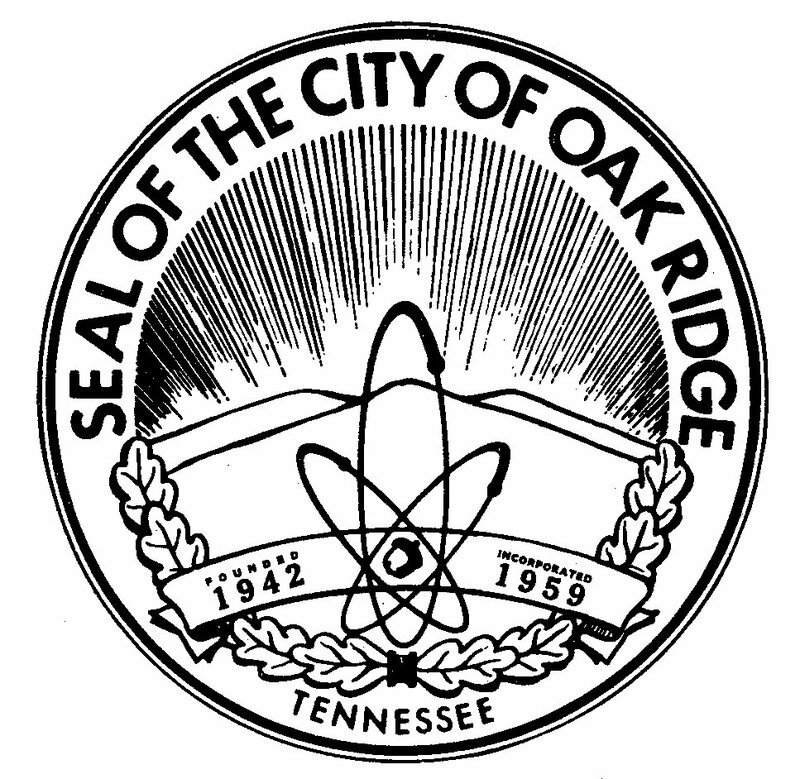 Mark Watson says that Oak Ridge needs to act upon its unique authorization to set up a land bank, rather than ask the state for some other opportunity. 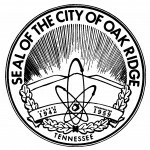 Other communities around the state are eager to see how the land bank works out in Oak Ridge, but the city has been slow to get started. City staff has drafted a sample land bank ordinance (distributed to City Council) and has applied to the state for a charter for the land bank organization. Mark Watson sees establishment of a land bank as a top priority. 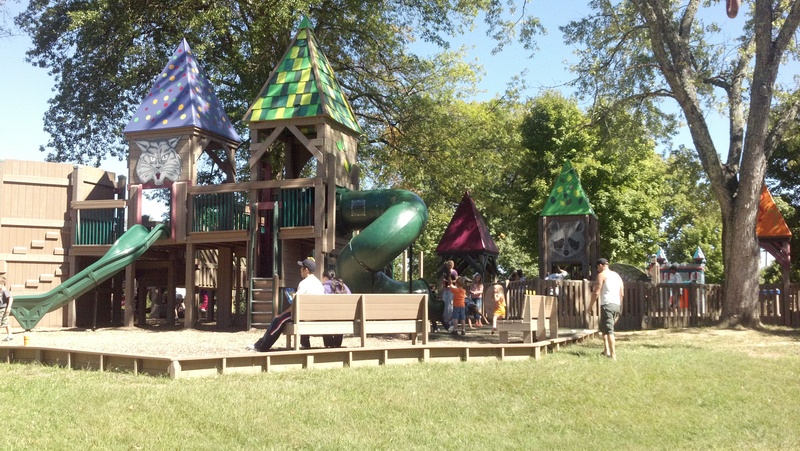 Financing for builders is an issue in his economy… Homeowner’s associations have legal and financial challenges dealing with their responsibilities in this economy… There are about six such associations in the city that are “limping along”. Anne G.G. wants to know more about how a landlord ordinance could work. The city isn’t very effective in enforcing the ordinances on the books now, so how can we handle this additional burden on staff? Mark Watson says that several city departments would be involved. Volunteers are suggested, but that’s similar to the complaint process that already tends to turn neighbor against neighbor. Trina Baughn says that some landlords are saying that the city’s policy on utility deposits is making it harder to get people to rent property here. She doesn’t want to create additional costs that will be passed on to renters. Trina Baughn wonders why CDBG funding isn’t proposed to be used for the land bank program. Staff points out that the US Department of Housing and Urban Development (HUD) has rules how that money can be used. Tom Beehan is ready to support both ordinances that are proposed (on landlords and on land bank). 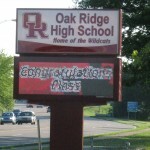 He thinks there are a lot of positives regarding Oak Ridge housing, and he doesn’t want to forget those. As a real estate professional, he’s very aware that Oak Ridge doesn’t always have the “product” that prospective buyers are looking for. That’s something the city needs to work on. Chuck Hope wants to emphasize residential rental inspections, not just landlords. He also wants to incentivize people who are doing the right thing, not just punish people who aren’t. Charlie Hensley says the city shouldn’t penalize the city’s good landlords. One house with a bad tenant can spoil a whole neighborhood. Jane Miller points out that the city has offered training on how to screen tenants; that could be done again. She recalls (and I remember the same) that the last time a landlord ordinance was proposed, owners of large complexes were concerned about the high cost of the per-unit fees that were proposed for the licensing.